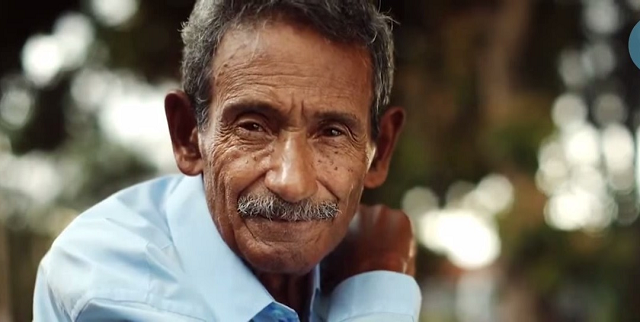 For 35 long years, Raimundo Arruda Sobrinho lived his life as one Netherland’s homeless people. He didn’t have anything to pass the time with, let alone food and a proper shelter. So he decided to hone his skills as a philosopher and poet by gathering whatever paper he could. 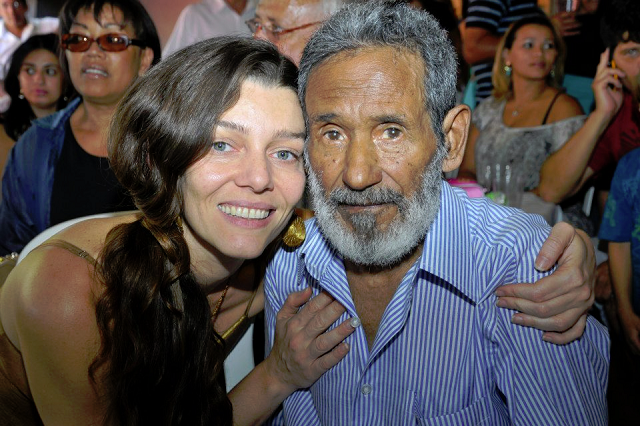 Despite the neglect and harsh reality that Sobrinho was tossed in, he still held on to his dreams that one day, his poems will have the chance to be published for the world to read. He fell hopeless—until something life changing happened to him in the spring of 2018.